Opponents of the ballot initiative to raise Montana’s tobacco tax dumped more than $3.5 million into their campaign in September - raising their spending total to more than $12 million. 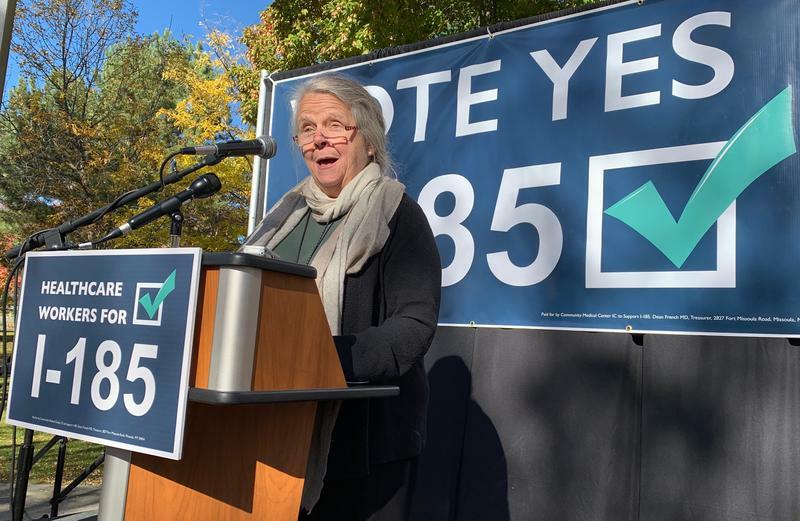 I-185, the state ballot measure that would raise tobacco taxes in order to continue Montana’s Medicaid expansion, has state lawmakers from both parties concerned. 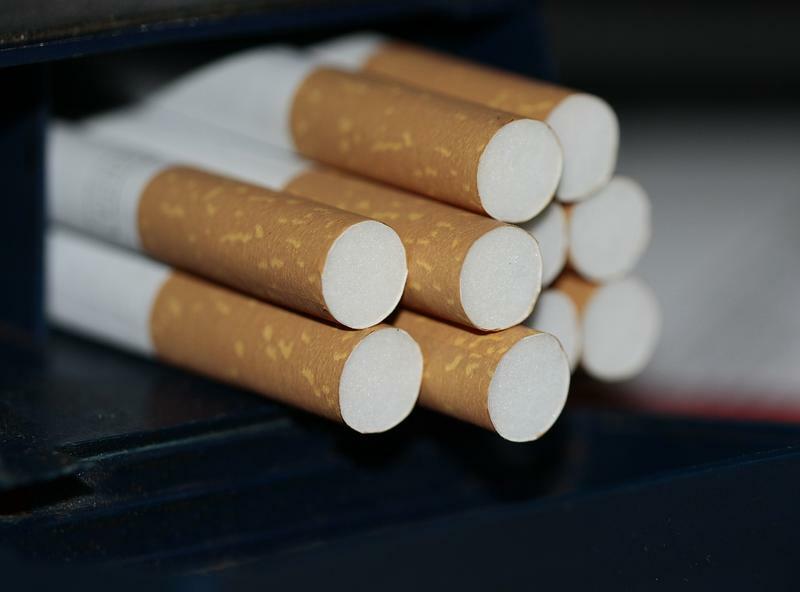 Governor Steve Bullock told county government leaders Wednesday that a ballot initiative to increase Montana’s tobacco tax is the right thing to do for basic health-related reasons. 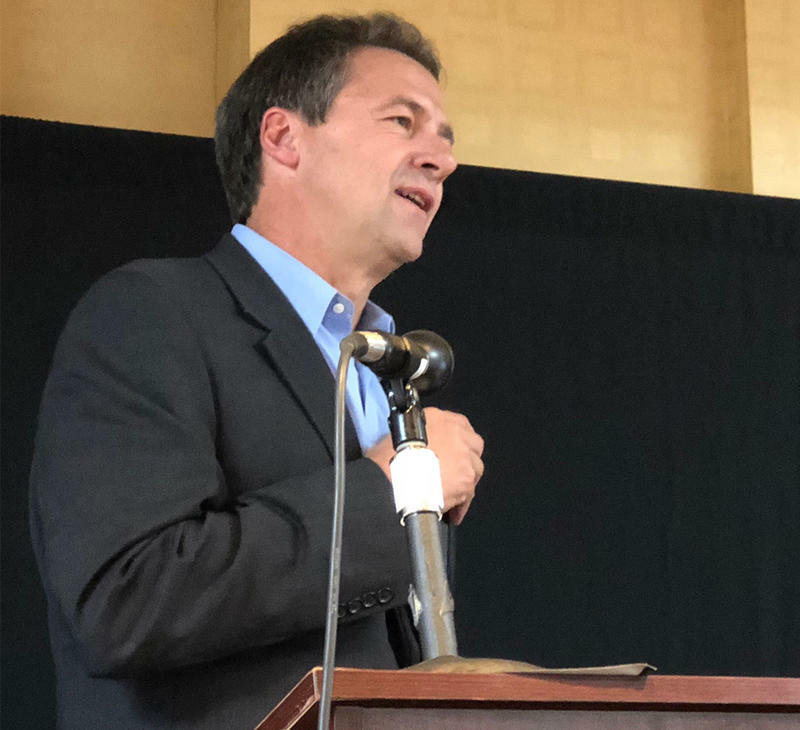 On Wednesday, Bullock warned a Montana Association of Counties meeting in Missoula of dire consequences if voters don’t approve Initiative-185.